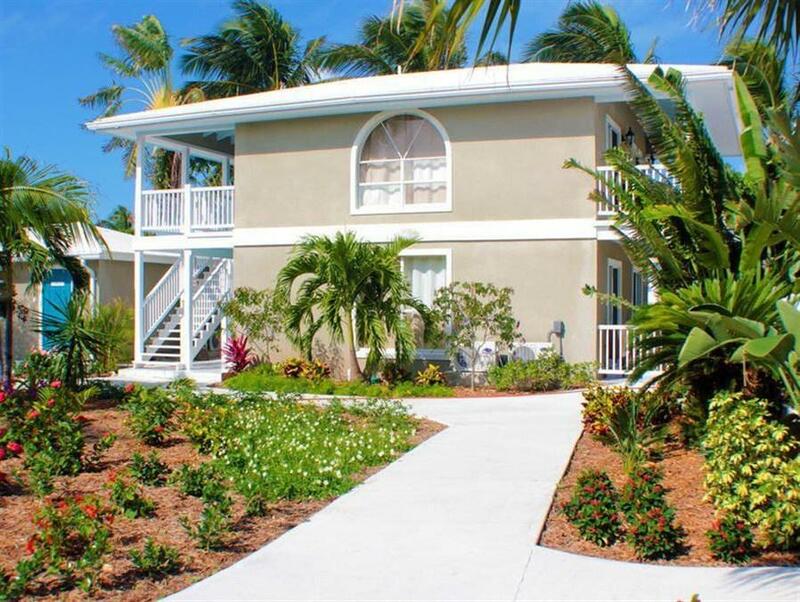 ﻿ Best Price on Exuma Beach Resort in George Town + Reviews! Situated right on a white sand beach, Exuma Beach Resort offers an outdoor pool, tropical gardens and stylish air-conditioned accommodation with sea or garden views. George Town is just 1 km away. Each bright room and suite at the Exuma Beach Resort has a private terrace, free Wi-Fi, a mini-fridge and a flat-screen TV with cable channels. Suites also have a separate seating area. The on-site bar-restaurant serves local and international cuisine. The Exuma’s concierge can arrange island tours, excursions and activities, including diving, sailing and kayaking. Exuma International Airport is located 12 km away.